The Charles Stark Draper Laboratory is based in Cambridge, MA; its work focuses on the design, development, and deployment of advanced technological solutions for the most challenging and important problems facing the world. Draper is developing the world’s first underwater real-time microplastic sensing system for ocean, river and watershed measurement in partnership with the U.S. Environmental Protection Agency (EPA). The new technology will monitor plastic particles throughout waterways in the U.S. and will be used to develop a ‘Plastic Particle Index’ much like an air quality index. With 11th Hour Racing Ambassador Cory Silken, Draper will partner with leading outreach institutions to increase awareness around the Northeastern U.S. about the amount of microscopic plastic pollution present in local waterways — even when large plastic debris is not spotted. The project will aim to gain consumer support for alternatives to single-use plastics. Partner with 11th Hour Racing Ambassador Cory Silken. Conduct microplastic sampling and measurement in five New England waterways including Narragansett Bay, RI; Mystic River, CT; Plymouth Harbor, MA; Boston Harbor, MA; Nantucket Sound, MA; and Duxbury Bay, MA. In partnership with the Mystic Aquarium in Connecticut, develop public education and outreach materials effectively communicating about microplastics issues in the Northeastern U.S.
Use microplastic data and analysis to inform the development of a new microplastic sensor for EPA. 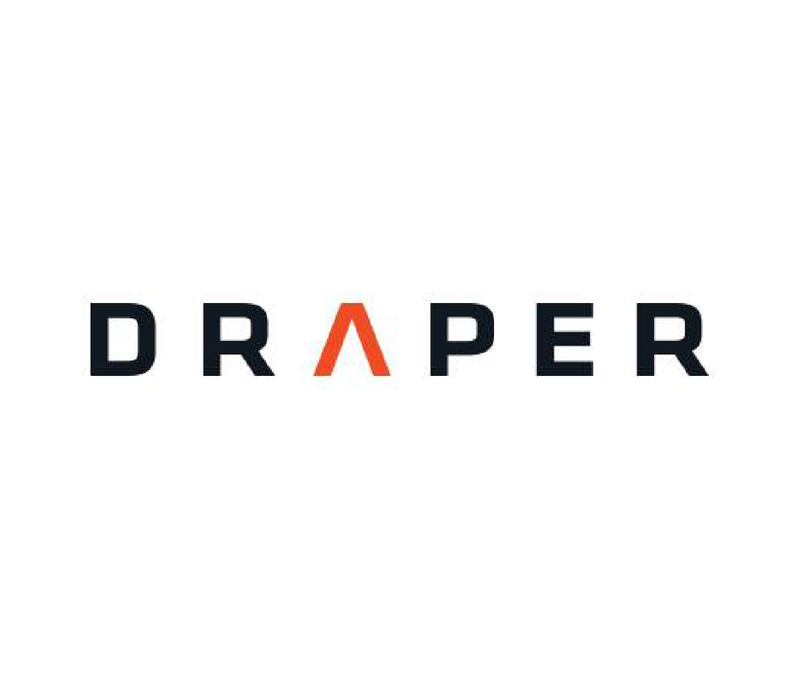 Draper approaches the world’s most challenging problems by combining our diverse disciplines — ranging from space navigation to biomedical automation — to imagine and create new capabilities. Through our Global Challenges efforts, we work hand-in-hand with our partners to engineer their ambitions for solutions to meaningful environmental problems. As a not-for-profit, we embrace collaborative and community-based engagement around these challenges to ensure that solutions are deployable, sustainable, and have maximum impact.